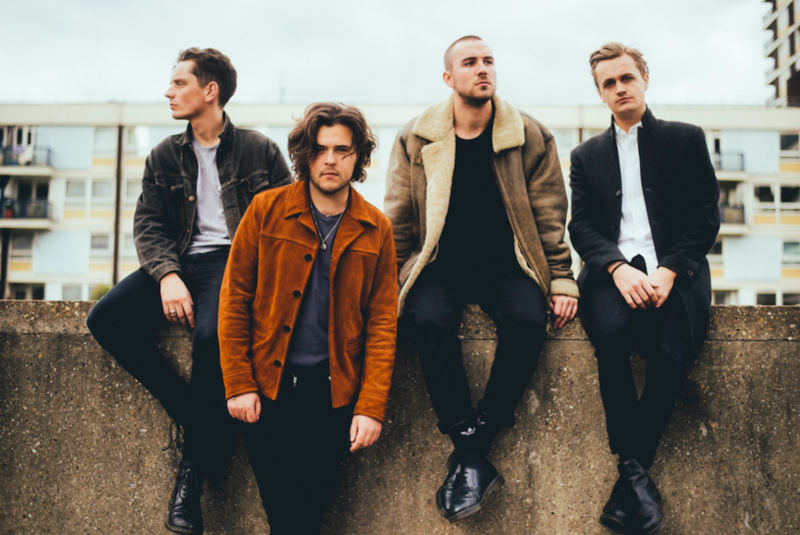 Nottingham based Amber Run are a four piece who like to whip up indie anthems. As many bands will know, keeping this type of spontaneity can be tough, especially if you let the music industry exhaust you. ‘Fickle Game’ is about just that, and features on their upcoming album, ‘For A Moment I Was Lost’, which, you’ll be pleased to read, was written during an impromptu moment of creativity in Pembrokeshire. Pre-order the album on iTunes here. It’s out on 10 February.